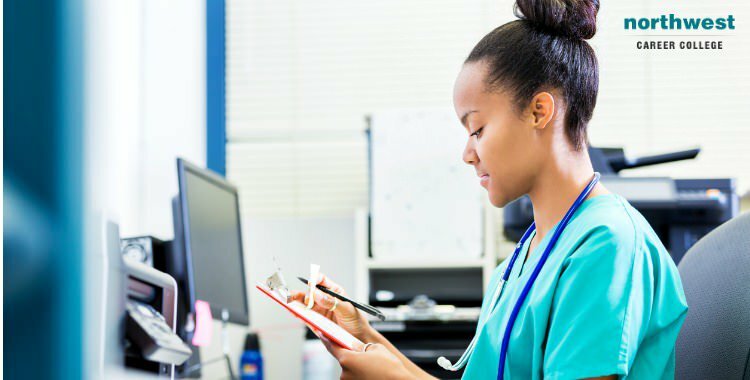 One of the best parts of qualifying as a medical biller and coder is the opportunity to work for yourself as a freelancer. Almost 22% of all medical billers and coders working in the U.S. work on a freelance basis, and while freelance work isn’t for everyone, for some, the chance to set their own hours and work in the comfort of their own home is ideal. The best part about doing freelance work is getting paid, but in order to do that, you need to be able to invoice for your work in a timely and accurate fashion. Getting your invoice wrong can mean a significant delay in you getting paid. In this article, we will be looking at how to invoice for your medical billing and coding work in the correct manner. Simply put, your invoice is a bill for the work that you have done or a realization of the quote that you gave to your customer. When a client contacts you to complete work for them, they normally ask you for a quote. Your invoice should reflect that quote while adding in any additional work you needed to do in order to complete your client’s request. What Should Be In Your Freelance Invoice? Your client’s order or job number (if they have one). Try to make sure you ascertain if your client needs a job number listed on their invoice in order to put it through their payment system. Having the wrong job number, or no job number at all, could result in your invoice not being processed. The title of the project or name of the job. Details about the work you completed, including hours if relevant. If you are adding on extra time or hours to your initial quote, make sure to inform your client of this in advance. Dates you completed the work if relevant. The amount your client needs to pay you. Your payment terms, for example, payment within 30 days of receiving your invoice. Your bank details if you wish them to transfer money, or account name if they’re paying by cheque. What Must Be In Your Freelance Invoice? Your client’s name and address. Your registered business address and company number if you have one. Your VAT registration number if you’re registered. Any VAT you have charged. One of the few downsides of working on a freelance basis is that sometimes you’ll need to chase an invoice in order to get paid. Although this happens very rarely, sometimes invoices do get lost in payment systems, put on the back burner because of other business concerns, or simply forgotten about. The best way to pursue an unpaid invoice is politely but persistently. There’s not much point in getting angry and making threats, just remain calm and continue to make contact until the invoice is paid.